In a move that is sure to have e-cig users across the nation groaning “thanks, China,” Chinese regulators vowed Monday to seize all e-cigarettes and ban all further exports of “vape” related products. E-cigs being confiscated on the Hong Kong and Shenzhen border. In a letter written to sellers, manufacturers and exporters of the nicotine inhaling devices, officials deemed that electronic cigarettes pose a grave danger to our tobacco industry, which currently employs 20 Million people in China. The move comes after new safety guidelines were set by an independent consulting company this month and following a spike opposition after China tobacco released its recent quarterly revenues statement. 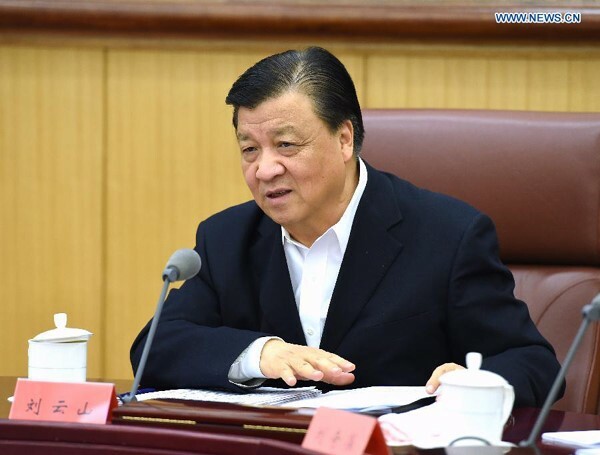 The Chinese Product Safety Commission came to its conclusion after announcing an investigation into the loss of profits, a new 25 year low since the inception of the tobacco monopoly in China. “We believe that many of the profit loss in the Tobacco sector, and the related unreasonable risk of future profit loss associated with e-cigarettes, would be prevented if all such products were manufactured in other countries and not China,” wrote CPSC deputy executive director Wang Xia. 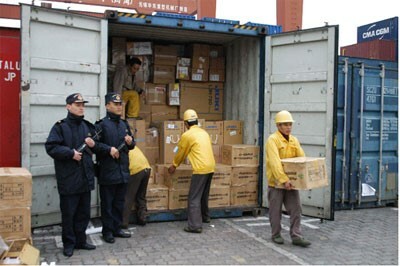 An estimated $100 million in e-cigarette products have been seized at the Hong Kong and Shenzhen border. Companies that choose not to follow the new rules face hefty fines, seizure of goods, and possible jail time. Since the majority of e-cigarettes are produced in China, the news is going to have a devastating effect on the US e-cig market. As estimated 90% of all e-cigs are manufactured in China. Many e-cig manufacturers such as Atom Vapes have already closed their doors in China and decided to shift their manufacturing to the Philippines. “There is not much else we can do regarding these regulations other than to move our operations to other countries, we are going to experience a lot of delays when shifting operations and have urged our customers to hold off on ordering” said CEO of Atom Vapes, Q. Shah. PreviousIs Mobile Shredding for Nashville Business The Way to Go?